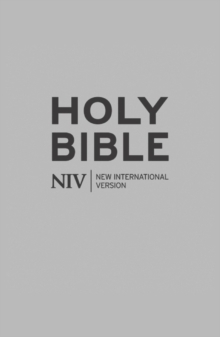 Bible text size 8.75pt. 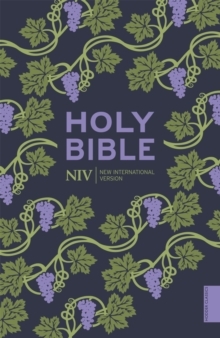 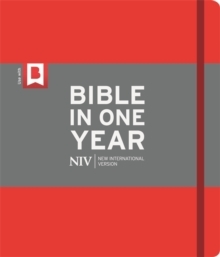 The bestselling NIV Life Application Study Bible is unparalleled among study Bibles as an invaluable aid to devotional reading, quiet times and Bible study. 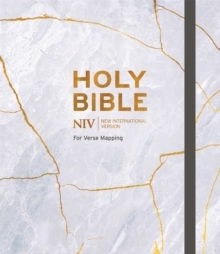 The rich combination of study features - including verse-by-verse notes, introductions, personality profiles and a Bible dictionary - demystify the Scriptures, helping you apply the wisdom of God to everyday life. 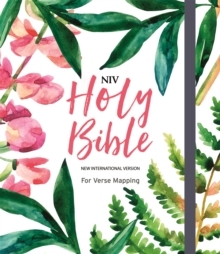 This edition includes many detailed black and white and colour maps, along with a Harmony of the Gospels, and Family Tree presentation pages. 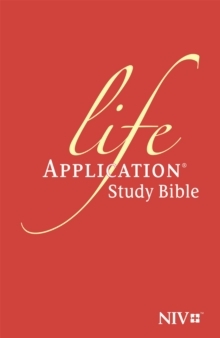 First published in 1988, the Life Application Study Bible was developed to help people to live out the principles of scripture effectively. 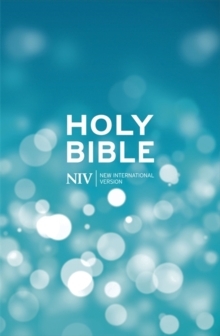 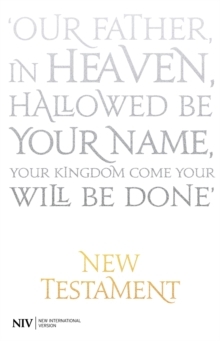 This edition places the Life Application Bible study resources alongside the Anglicised 2011 New International Version - the most popular Bible translation in modern English.